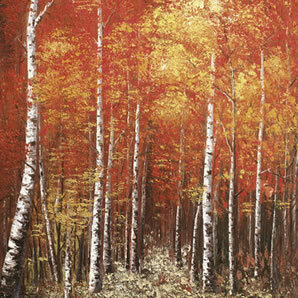 Artist Inam: From Forests To Your Front Room! Inam was born in Karachi, Pakistan, where he was taught how to draw and paint by one of his primary school teachers, who spotted his talent and encouraged him to develop it further. From there he travelled to several cities to study art. 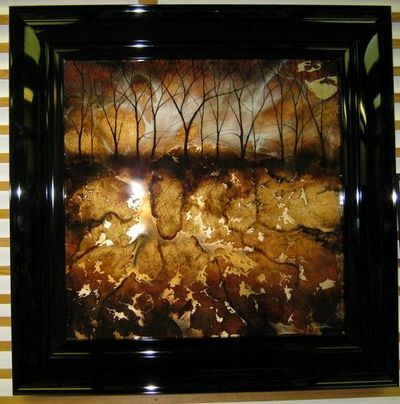 In 2001 Inam became a professional artist, with his original art proving extremely popular as well as his limited edition prints. 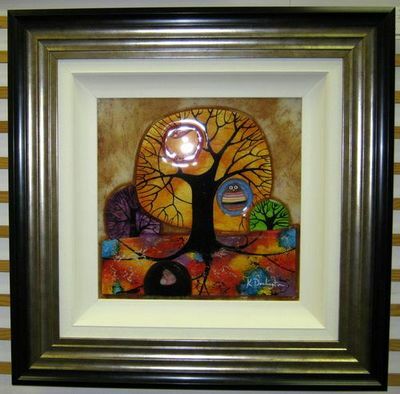 Some of his current original art sells for thousands of pounds and he has fans from all walks of life. 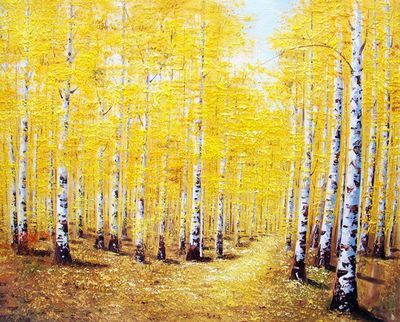 Inam paints pictures of forests or woods, and his most popular pictures were painted using the colours white, burnt sienna, orange, yellow and red. 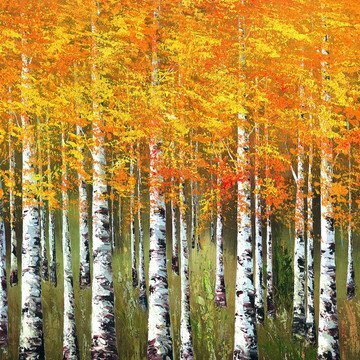 The way he has uses the colours gives life to the silver birch tree he paints & also seems to represent the seasons; the white one looks like a wintery scene, the oranges and reds give an autumnal feel to the picture, and the yellow one immediately makes you think of summer. 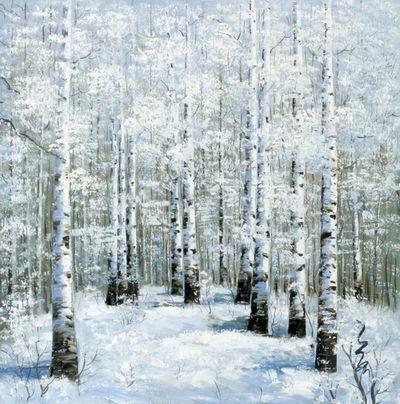 Inam’s paintings appear to beckon you into them, as he always paints a secret pathway or trail into the forest in his pictures, which is so picturesque and realistic, you feel as though you can easily step into the woods and follow the path into the unknown! 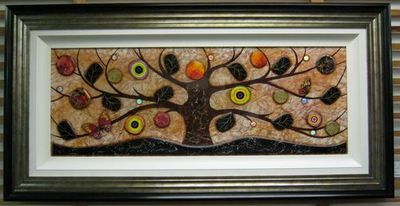 Upon closer inspection of his art, you can see that he uses a lot of paint, as the picture is almost three dimensional; with the thick build up of coloured paint to represent the texture of the leaves and branches coming out of the picture.